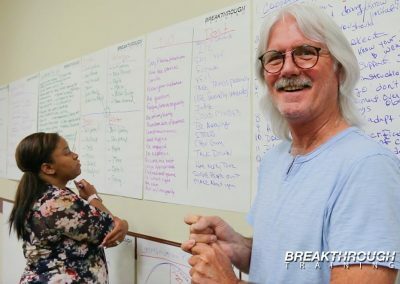 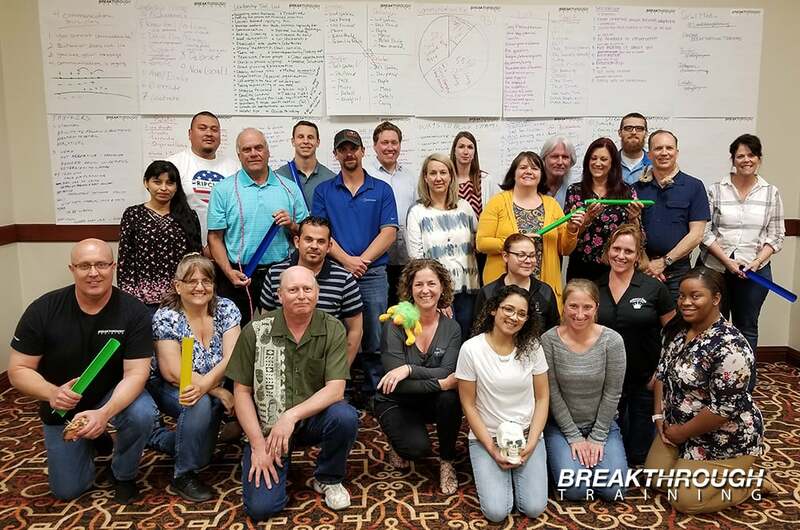 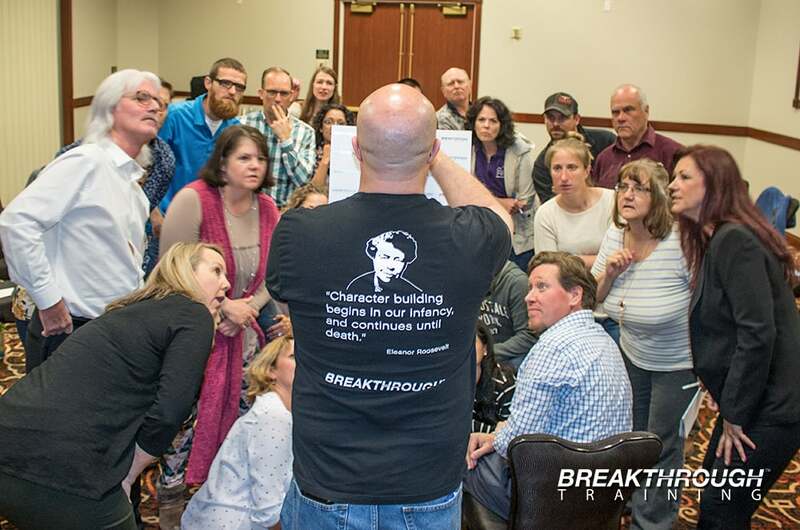 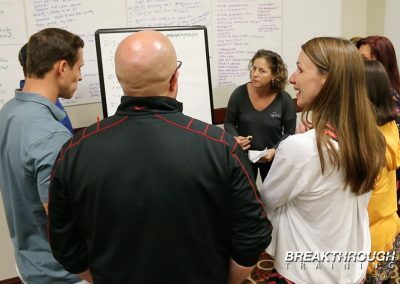 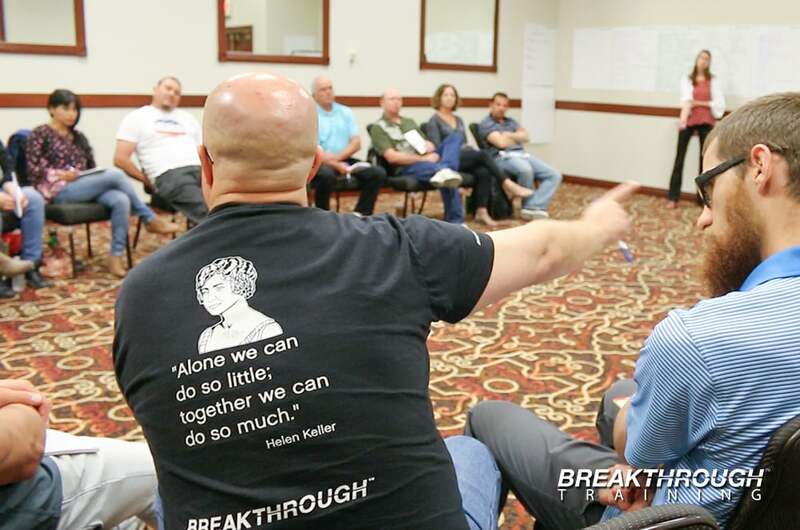 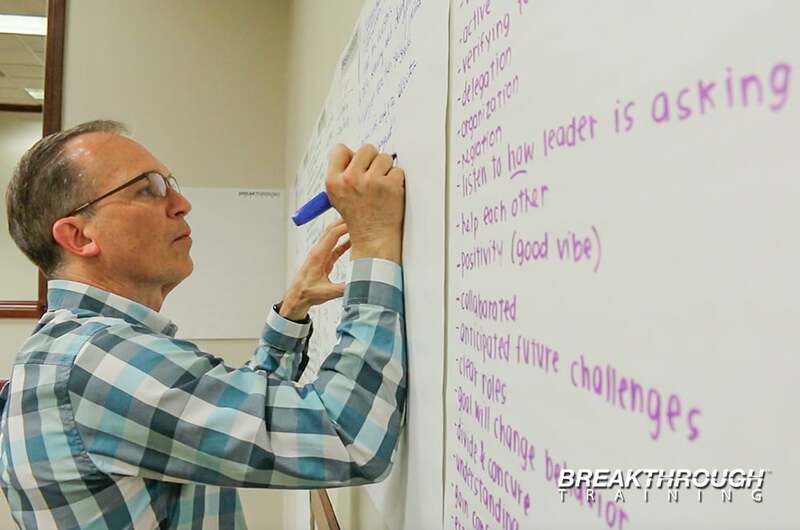 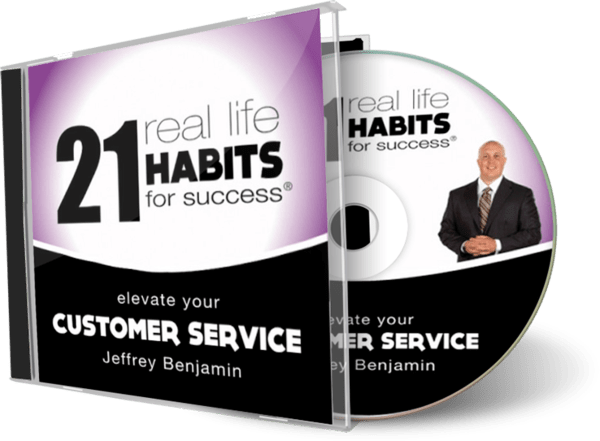 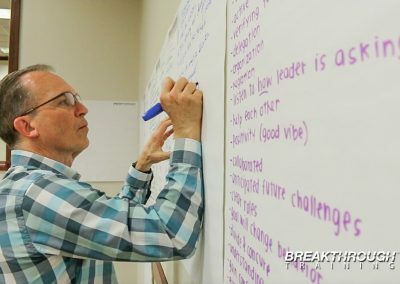 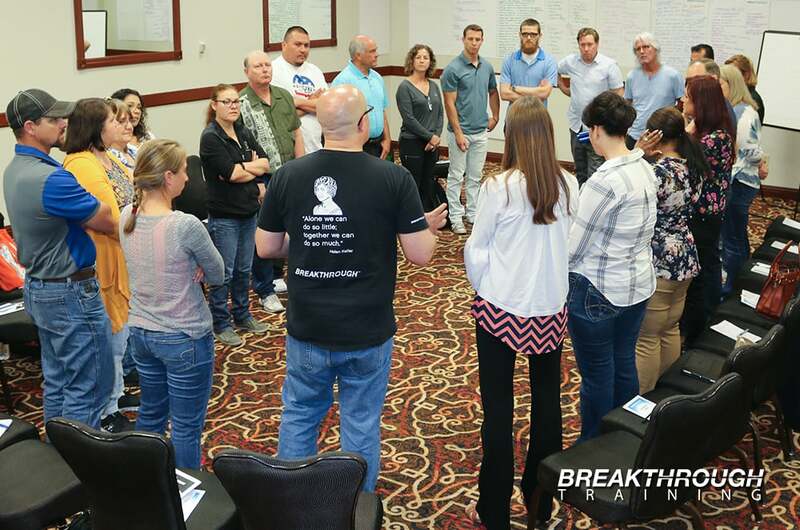 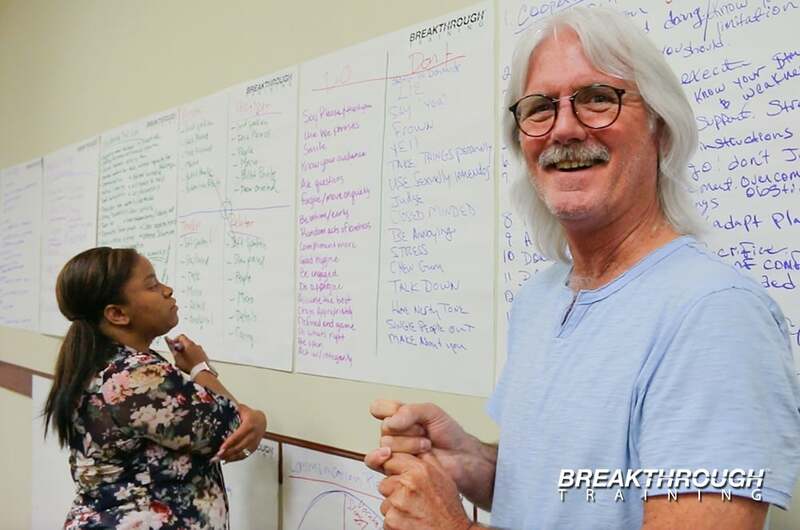 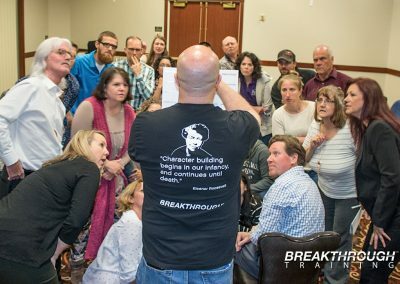 The 2 Day Breakthrough Leadership skills training in Reno led by Jeffrey Benjamin focused on how to be a better leader in the workplace applying effective communication and team building skills. 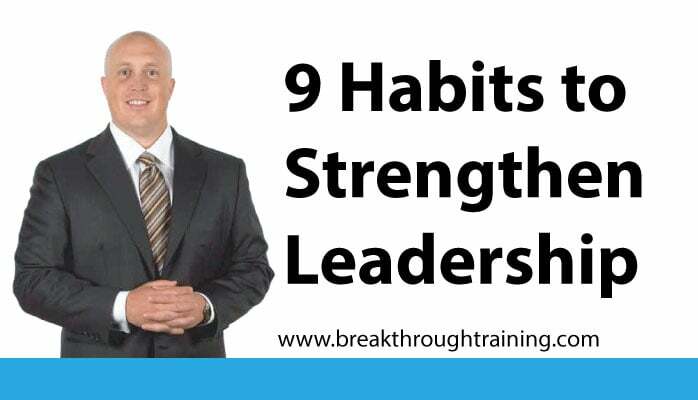 How to communicate effectively with people who have different communication styles. 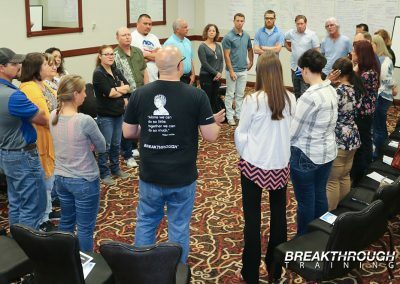 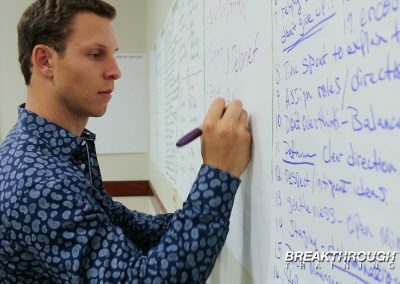 In-depth discussion on how to connect with other people to achieve common goals, and how to best follow through on commitments. 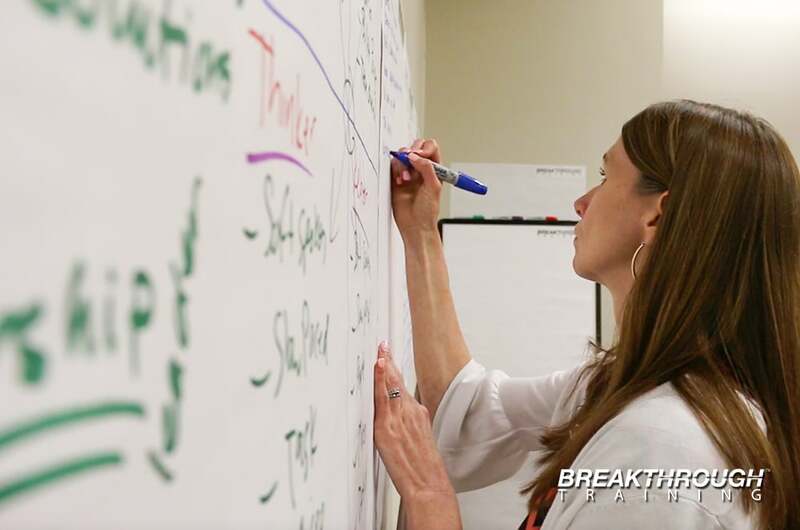 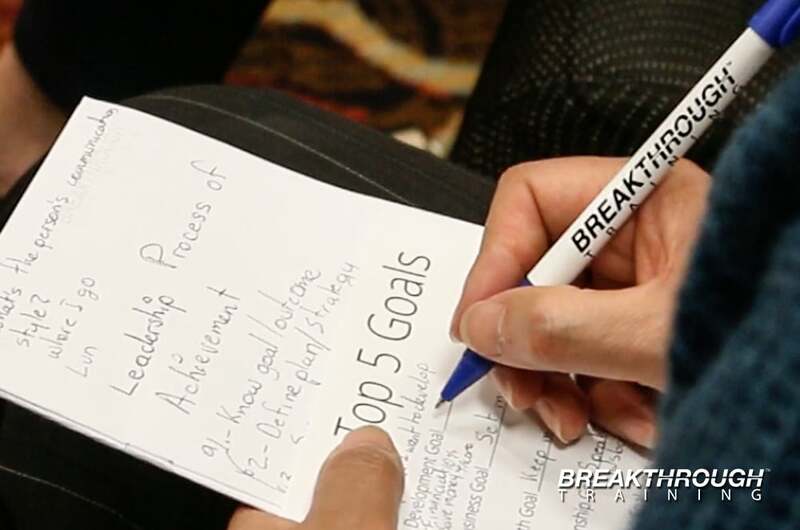 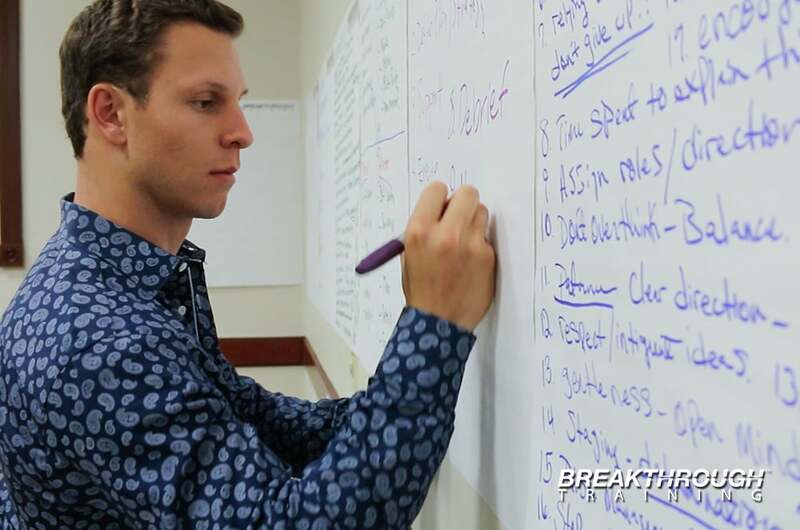 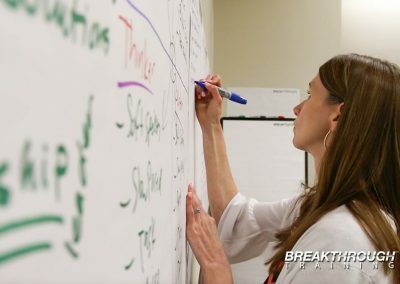 Participants identified best practices to motivate and inspire fellow employees. 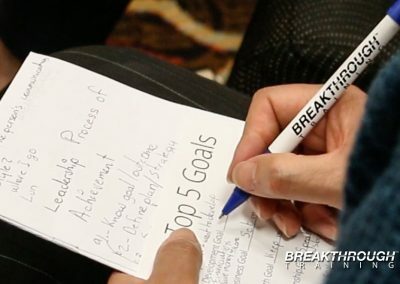 How to achieve business goals through project management and how to delegate to achieve goals. 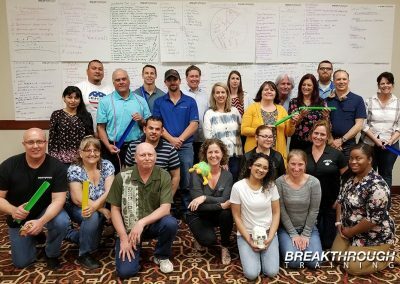 Attendees included companies from United Construction, Great Basin Federal Credit Union, Head Start, Hamilton Robotics, Reno Housing Authority, Truckee Meadows Community College, Sierra Nevada Properties.